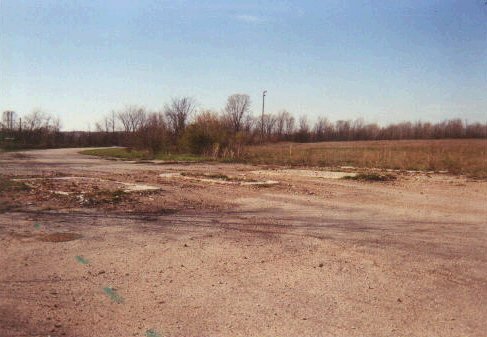 This theater was located next to US 41 - US 45 just north of Milwaukee. 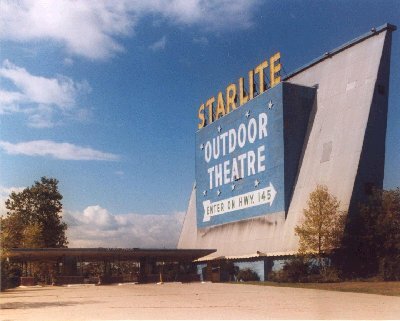 I can remember going to Milwaukee and seeing lines of cars waiting to get into the Starlite in the early evening hours. The Starlite ran first-run movies like the 41-Twin does on the south side. 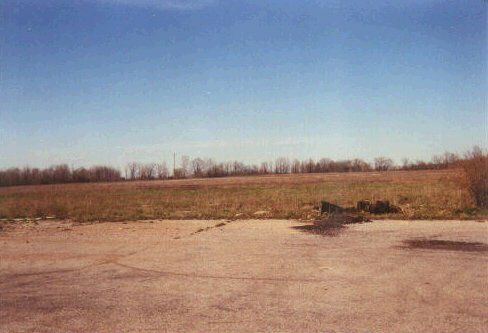 This theater remained open until the early 1990's when it was closed and demolished. 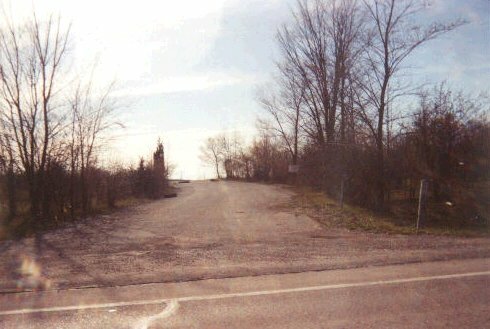 Why it was closed is unknown to me because the land remains vacant and is not up for sale. 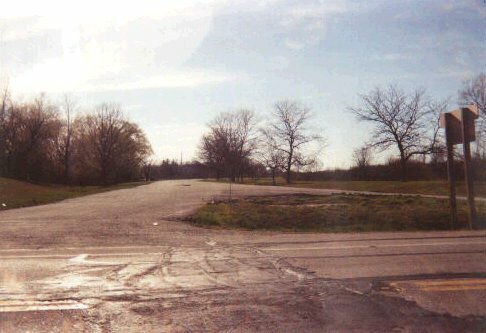 All that remains of the two screen drive-in is the foundations of the ticket booths, the car ramps, the paved entrance road, and four light poles that were used for illuminating the parking area. 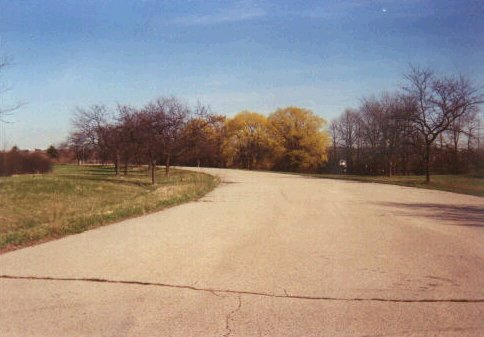 The entrance road from the highway. Foundations of the ticket booths. Screen 1 once stood here. 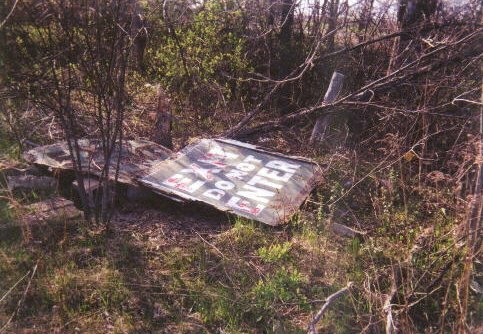 An old exit sign next to another exit road that is grown over. The ticket booths, marquis, and screen one as they once were.